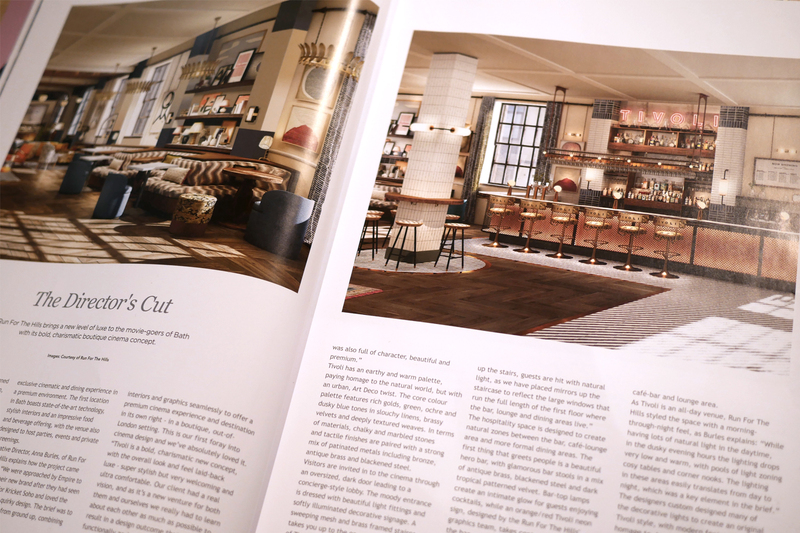 In The Press – Darc Magazine. 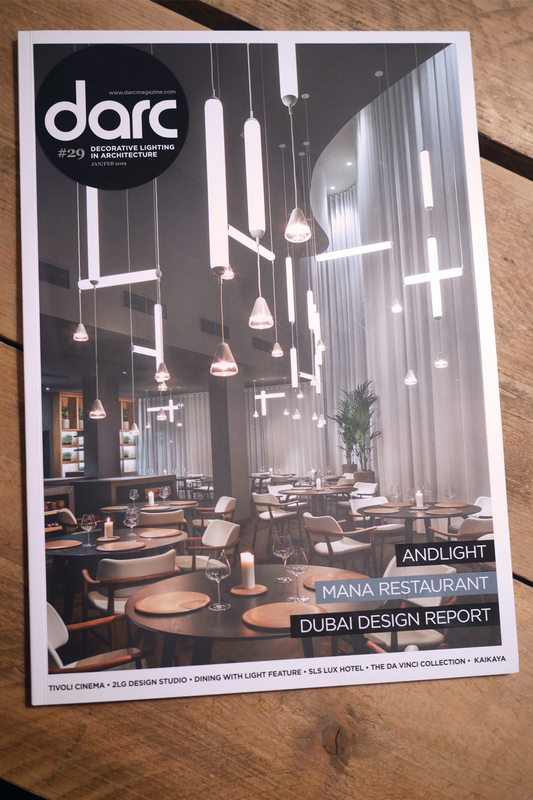 One of our projects featured in Darc Magazine for the second month running. This time for Tivoli – a new breed of boutique cinema. 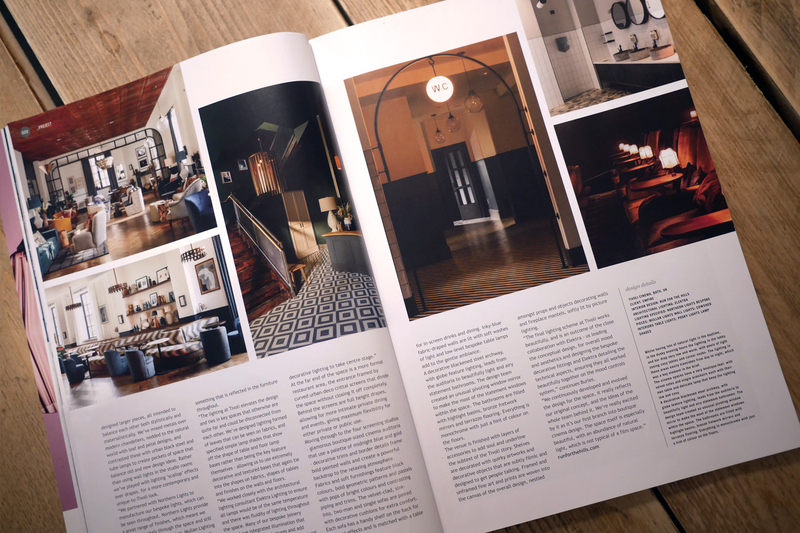 Launched in December 2018 in Bath, Tivoli has style-driven auditoria and an all-day café to dining vibe, that is an F&B destination in its own right.. Read the full article here. See our case study over here.